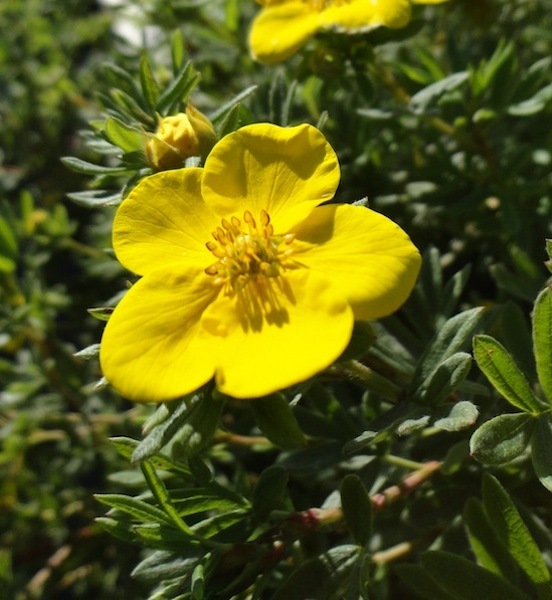 Home / All BambooPlants.ca / Potentilla fruticosa ‘Goldfinger’. 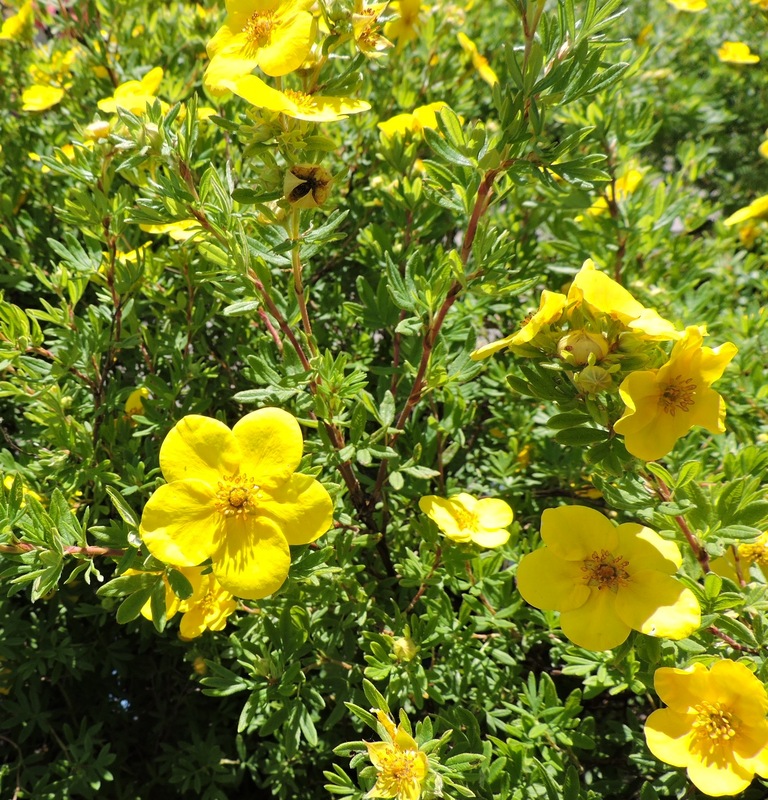 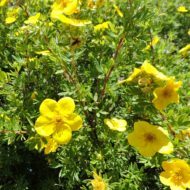 Potentilla fruticosa ‘Goldfinger’ is a charming, easy going shrub, with fine foliage; and yellow butter-cup like flowers blooming in early summer to late fall. 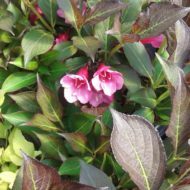 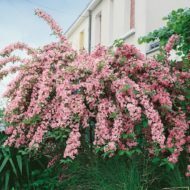 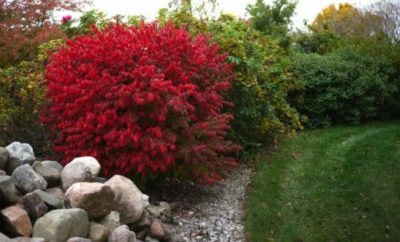 This deciduous shrub grows to 3 ft tall and 4 ft wide, working well as a specimen or hedge. 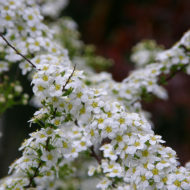 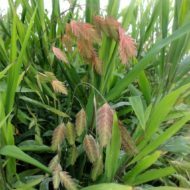 Native to North America, Europe, and Asia.